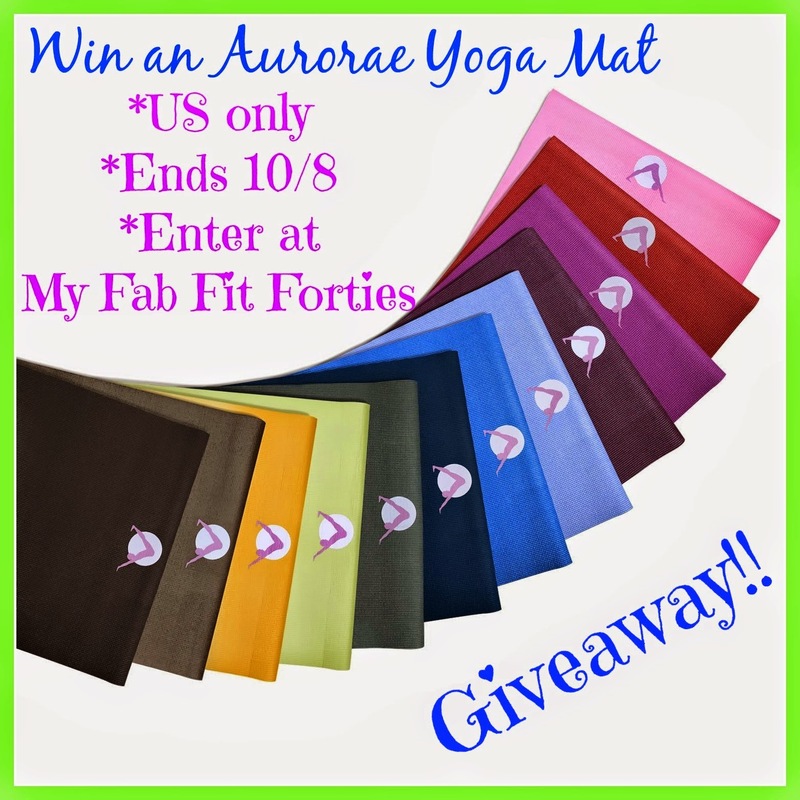 Win an Aurorae Yoga Mat in your Color Choice!! 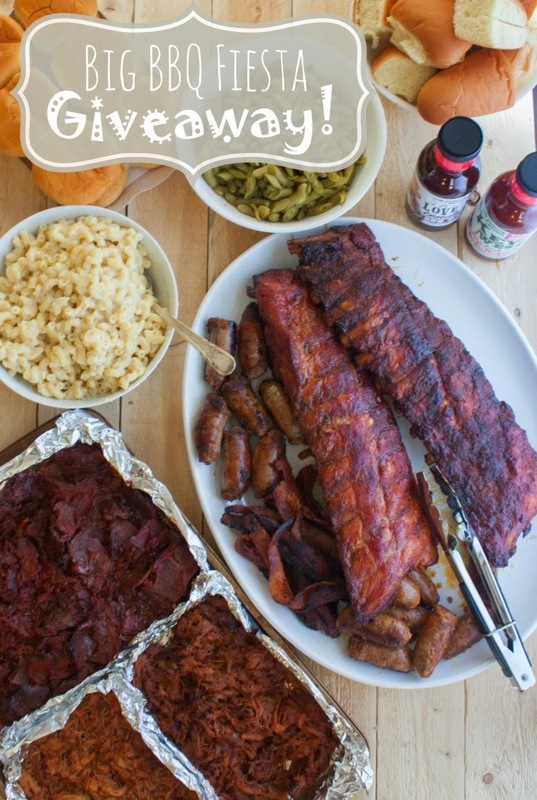 Win a Big $250 BBQ Fiesta from Pig of the Month!! 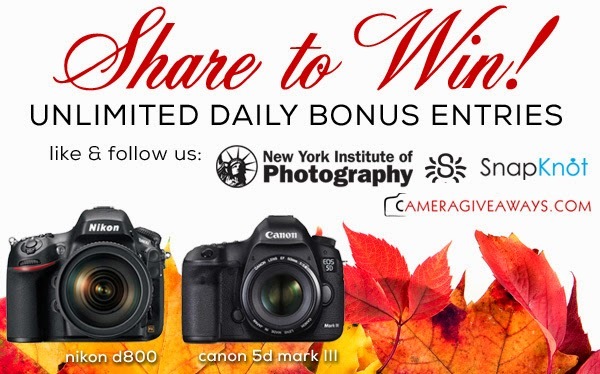 Win your Choice of Nikon d800 or a Canon 5d Mark III!! 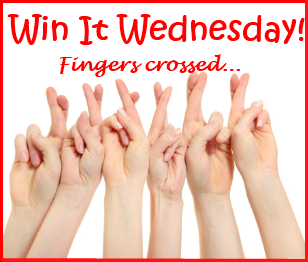 Just wanted to let you know your linky is expired.